LN618C- Modern and on trend this pretty white cotton chemise is lightweight and perfect for popping in your suitcase this summer. This pretty white cotton chemise features a bright and funky tropical parrot print. 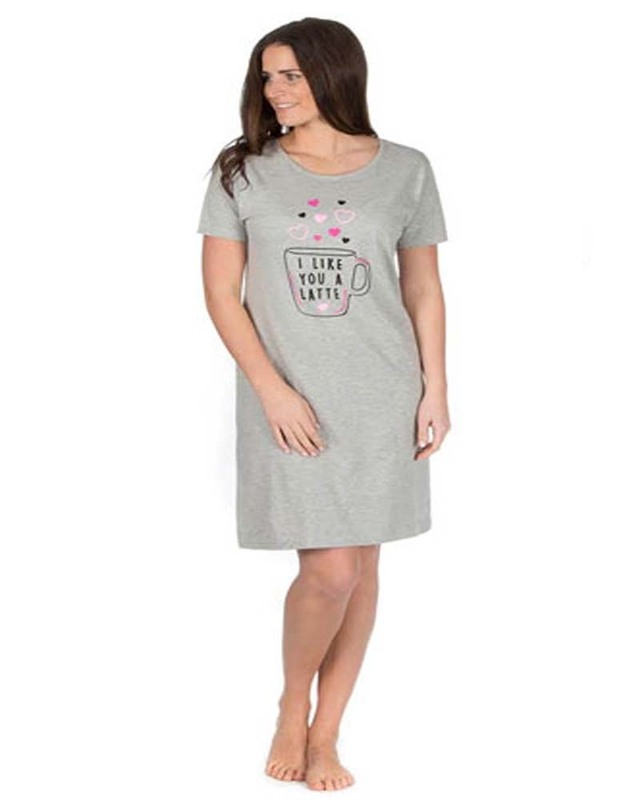 In 100% cotton this chemise is lightweight and easy to wash and dry. And is perfect for popping in your suitcase for your holidays this summer. In a short length and with fully adjustable shoulder straps for the perfect fit.